If that is real and not just a concept, those are seriously badass approach and departure angles on that Baby Bronc. As long as it has a 2-spd transfer case, it could be the real deal for people seeking a smaller adventure SUV, who don't want to blow $40-50k on a Wrangler Unlimited. The Focus-based baby Bronco will definitely go against other car-based (crossover) SUVs, at best it will be Trailhawk-level. Maverick or Puma, which recycled name will the baby Bronco use. FORD appears to be preparing to resurrect the Puma badge, lodging a fresh global trademark application under that name for a future model that conceivably could be the upcoming compact SUV dubbed – in the absence of any official name – the Baby Bronco. Lodged on October 26 by Ford Motor Company’s head office in Dearborn, Michigan, the trademark application specifically mentions “four-wheel drive vehicles and sports utility vehicles”. 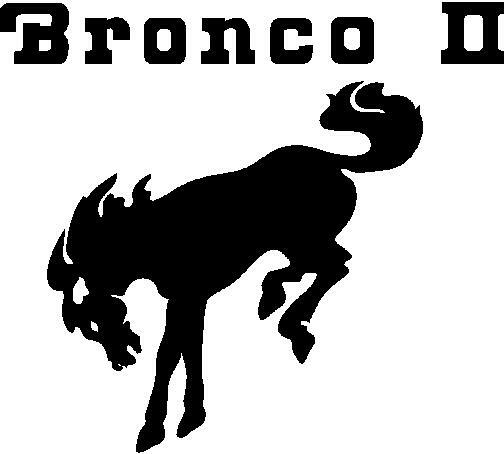 Some American pundits have speculated that the Baby Bronco might be called Maverick, as that name has been trademarked in the US. Maverick was used by Ford in Australia for re-badged Nissan GQ Patrols in the 1980s and 1990s. 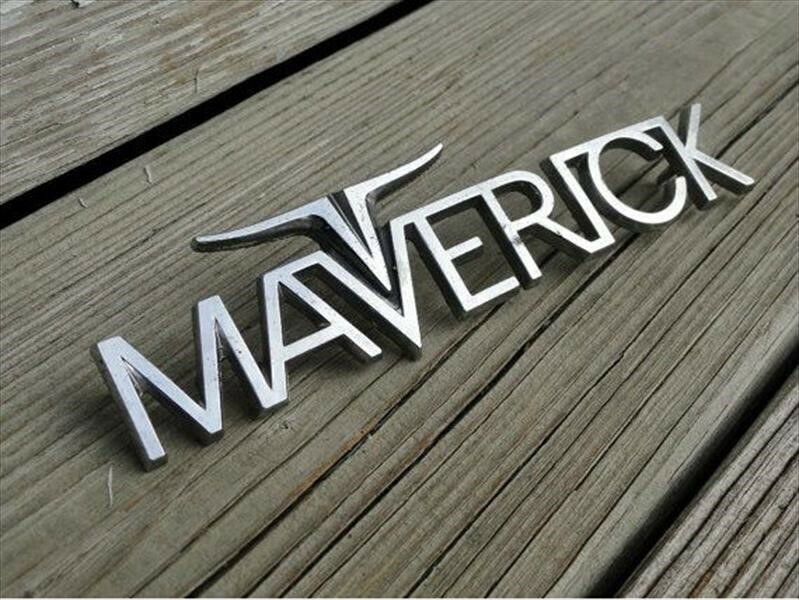 However, the original 1984 trademark for Maverick in Australia has been withdrawn by Ford and not renewed, making it unlikely that the name will be used globally any time soon. Looks like the baby Bronco could be called Puma in Australia. Last edited by AM222; 11-19-2018 at 03:37 PM. Wouldn't it be Bronco III? Andrew L and The Handler like this. wingsnut, spudz64 and itsmebc like this. I dunno about that, having a very humble car basically riding on early Mustang (OK, Falcon) bits made for easy "sleeper" projects...and the Grabbers could be real fun! I hate the Maverick name as well. Bronco II would work. Last edited by falcon lover; 11-20-2018 at 05:24 AM.